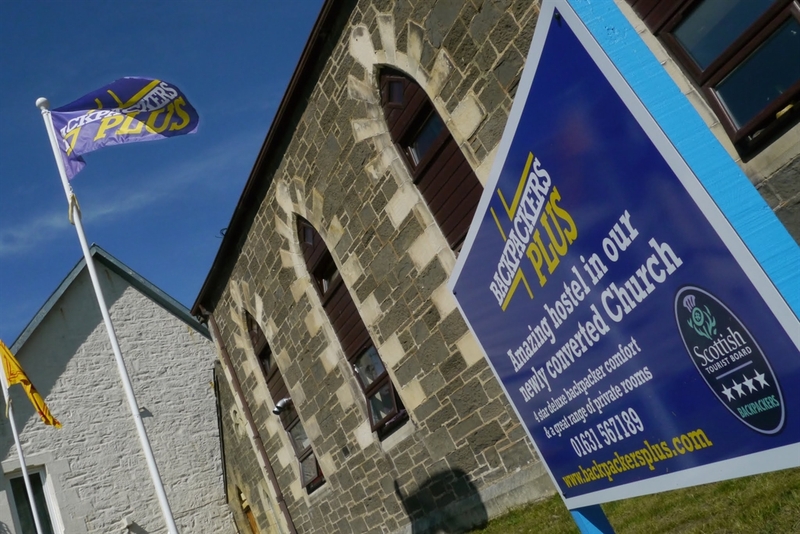 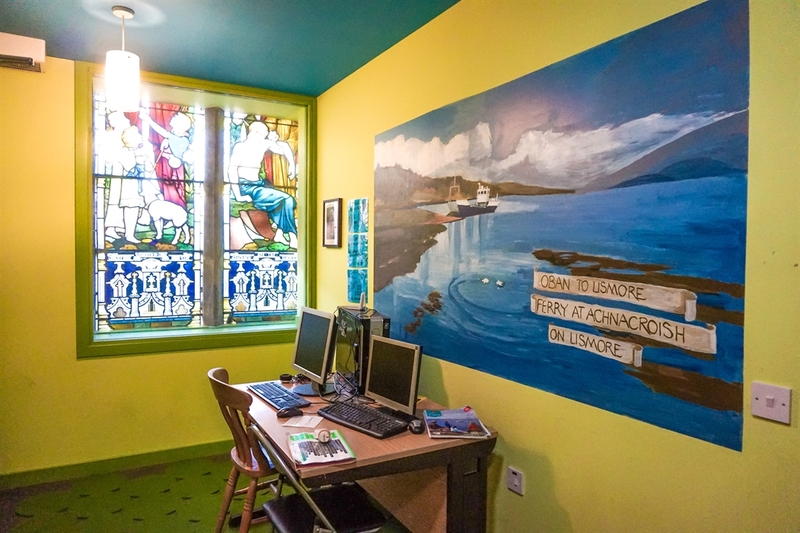 Backpackers PLUS @ the Church welcomes you to enjoy our friendly, brand-new hostel in the heart of Oban, on the stunning west coast of Scotland; a perfect base to explore the highlands and islands. 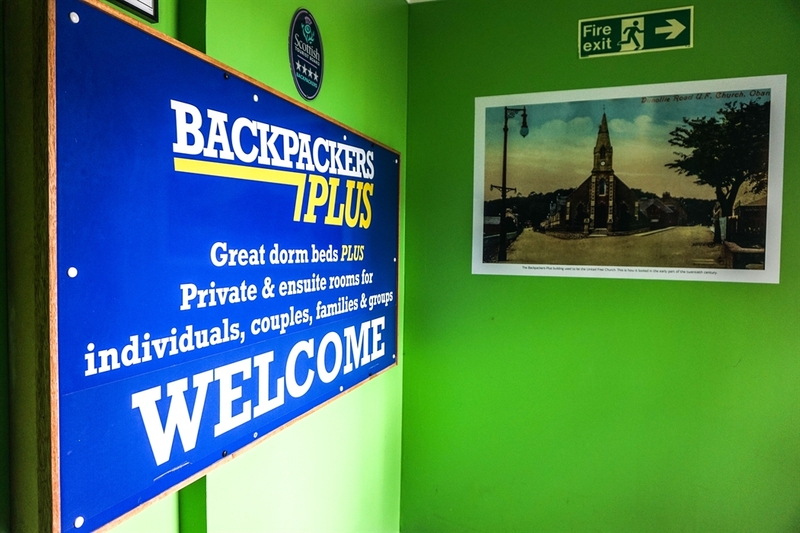 Welcome to Backpackers Plus... we've got lovely friendly enthusiastic staff that are here to make your stay happy, comfortable and memorable. 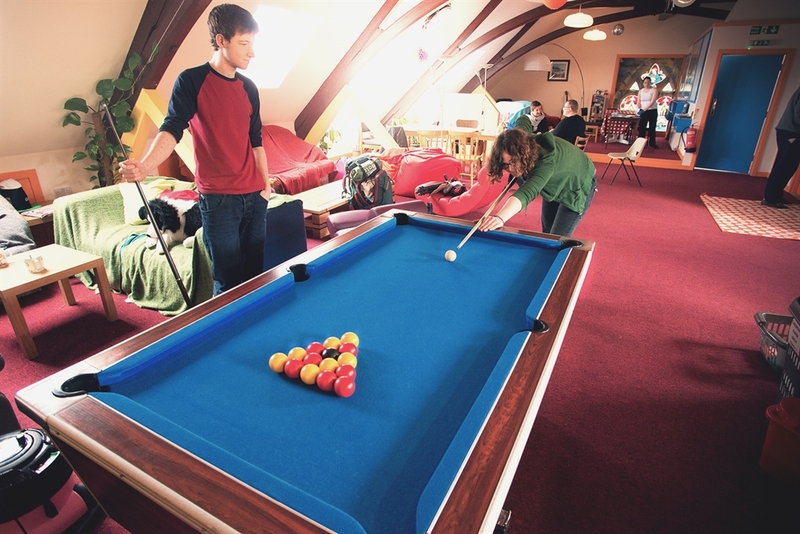 We're backpackers too, so we strive to make our accommodation a welcoming home-away-from-home with creature comforts you wouldn't expect for the price! 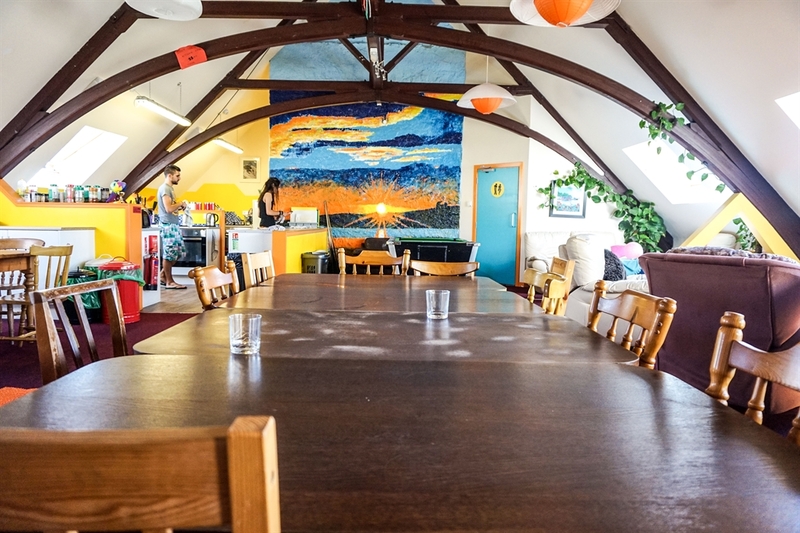 Take advantage of our free computers/WiFi, free breakfast, free all-day tea/coffee, clean cosy rooms (dorms as well as private rooms - twins, doubles, family rooms - some of them ensuite! 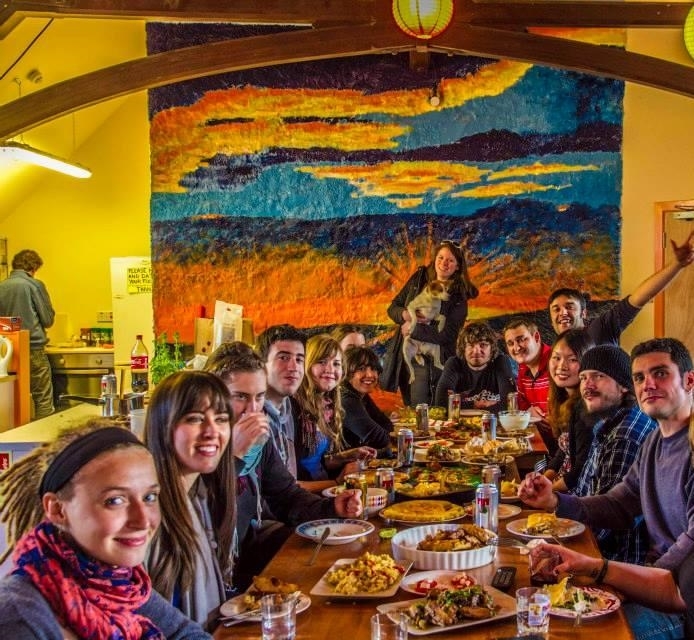 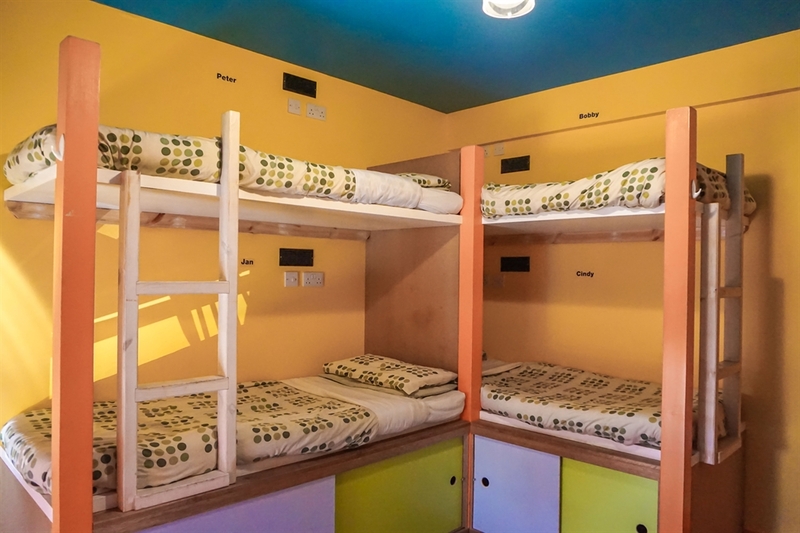 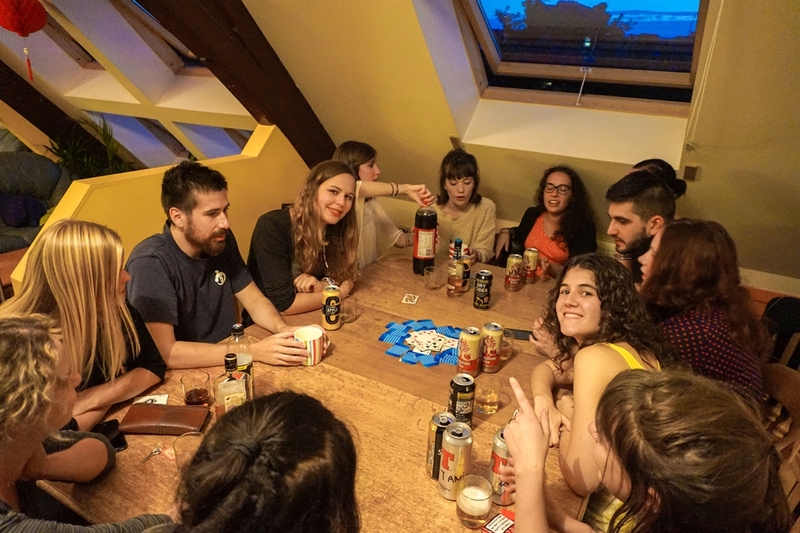 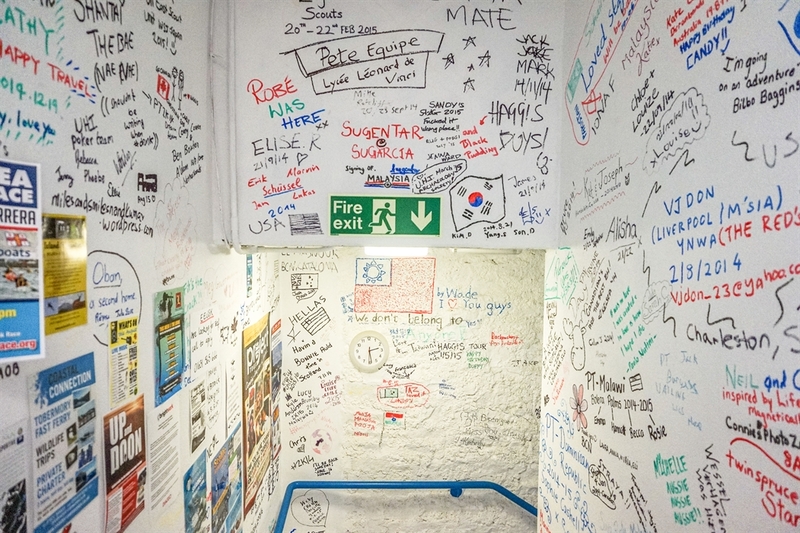 ), cool communal areas with lots of character, strong hot showers, comfortable beds, and possibly the most well-equipped self-catering kitchen you'll find in a hostel anywhere!